WOW, i've never seen this picture this large. it's really beautiful, and great colors too. YAY! There IS a full version, thanks alot! Butifollllllllllllllllllll! I never see the whole of this picture. She looks like her mother in this pic. Thanks for sharing. Wonderful! Me too, I've never seen the whole of this picture, thank you so much! 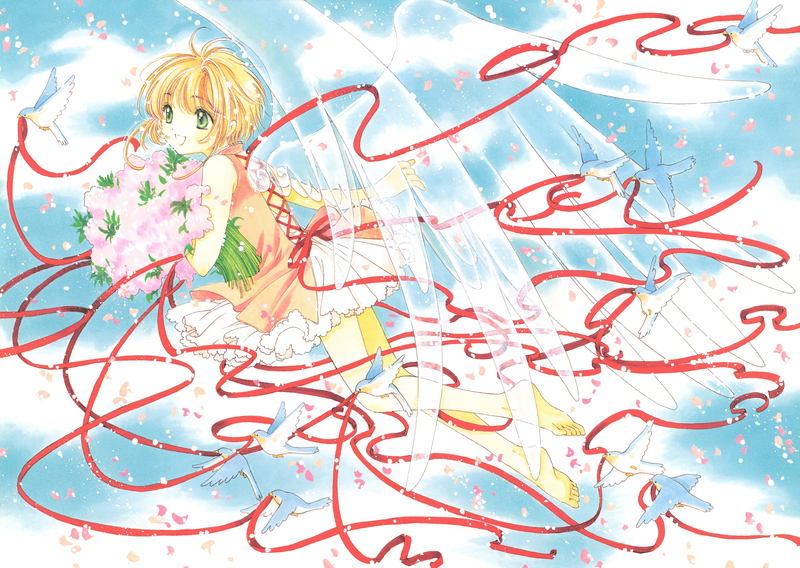 thanks for sharing so many nice scans of CCS! lovely picture..first tiime i had seen it here?! thanks for sharing! thanks minitokyo for this never before seen pictures!